This Questionnaire should take about 10 minutes. You cannot resume midway through and will need to complete it in one session. Please see "Types of Exercises" for more information. We must have a current, approved copy of your Emergency Operations Plan on File. You may upload it now. Does the room have the following? Ample Space for expected attendees? What is you plan for lunch? 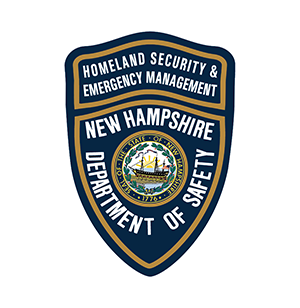 What equipment will you need from NH Homeland Security & Emergency Management? How many schools are you inviting? Which schools are you inviting? Will students or volunteers be present? How many students or volunteers do you expect? Which Department(s) of Public Works? Which City/ Town Adminstration Officials? Who else are you planning on inviting?